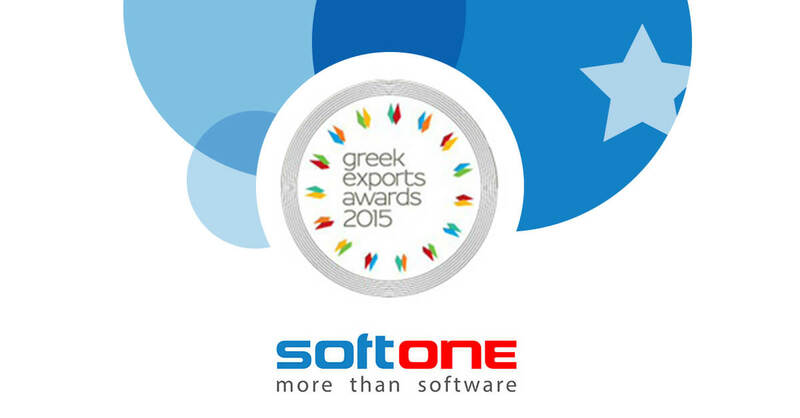 Soft1 ERP in STOP AEBE – SoftOne Technologies S.A.
STOP AEBE, a leading Greek export company that specializes in Personal Protective Equipment production and distribution, has chosen SoftOne (member of Olympia Group of companies) and its ERP solution to unify all of its business processes in a single system. 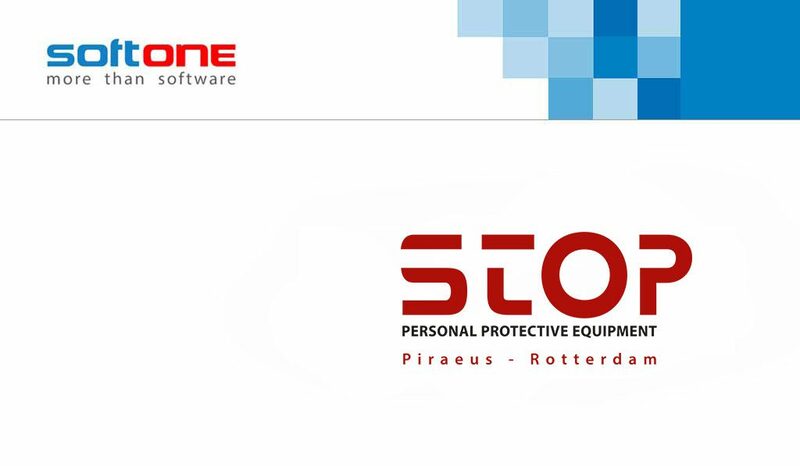 Verus+, a SoftOne certified partner, successfully implemented Soft1 ERP – a contemporary ERP platform that fully supports STOP’s fast growing needs and seamlessly collaborates with its WMS application, providing real-time oversight of inventories in all company’s distant stock locations (Piraeus, Rotterdam, 3PL). 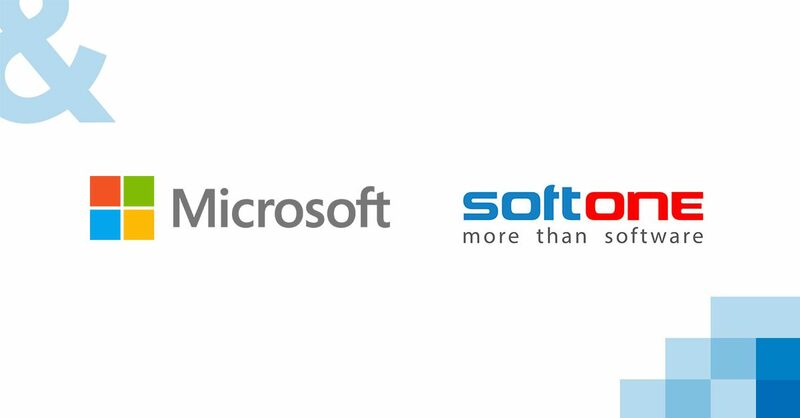 Offering powerful functionality, Soft1 ERP helps STOP AEBE to manage, monitor and track its products by color/size, lot and serial number, thus meet all international compliance requirements, optimize inventory control and delivery performance. Furthermore, it simplifies and automates complex business processes, ensuring increased overall productivity as well as fewer errors and delivery delays. Utilizing advanced web services, Soft1 ERP seamlessly connects with STOP’s e-shop and B2B platforms, ensuring real-time product information updates and timely stock replenishment, thus resulting into increased sales and greater customer satisfaction. Soft1’s embedded BI tools enable STOP’s management to produce enhanced sales statistics and reports and make informed decisions regarding production, purchase orders, accounting and other critical business procedures.